I love pictures. Not only do they show a memory or a moment that has taken place they are great to look at to see how much has changed. I have loads of photo albums and memory sticks full of pictures, and not to mention how many I have on my phone and facebook. Since having a child the amount of pictures I take have doubled and he loves to pose for pictures too. I was recently contacted by canvas design and was asked if I would like to do a review, I of course said yes and sent a picture over. The first picture I sent wasn't good enough in quality to be able to work with so I was asked to said over a bunch of pictures and they said they would sort something out for me. I love that they did this as I know a few companies at this point would be like forget it!! After sending off the pictures about a week later I had a text letting me know when my canvas would arrive, which I also love that they did this as I normally miss parcels and sometimes they get lost. When my parcel arrived I was so excited and I got a surprise when I opened it to see I had received three beautiful canvas prints. The quality of the Canvas is great I honestly can't fault it, I also got the hooks to put them up (which took me a while to figure out how to put on). I know from using other places in the past that some pictures can be blurry when transferring on to Canvas or Acrylic blocks, I'm so happy that these aren't and I really am so please with them. I finally have a picture of just me and Jared-David it was hard to find ones where we were just smiling and not pulling a funny face. We don't have many 'normal' family pictures simply because when we take pictures we like to capture the personality of ourselves which is why are family picture we look silly. Then there is the single picture of Jared-David playing at the park. 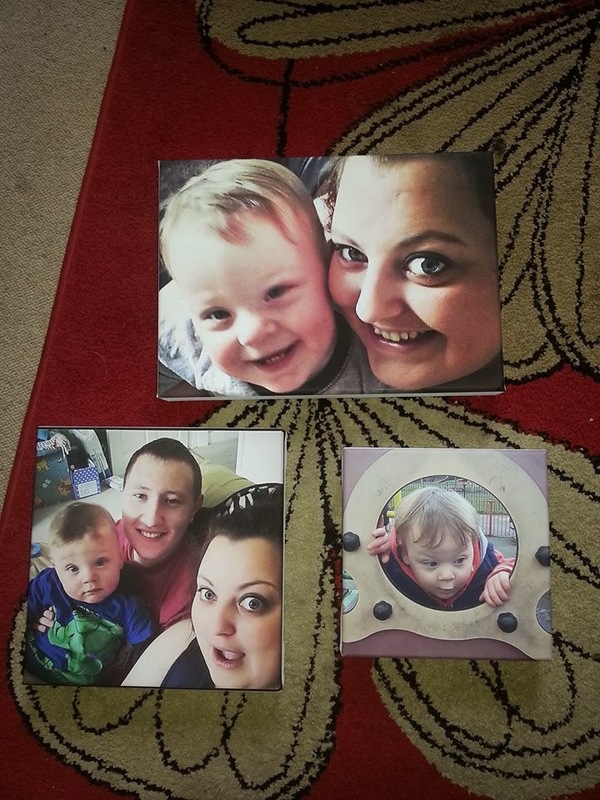 Canvas design prices start at £5.99 and the smallest is 6" X 6" the largest they go is 72" just in case you fancy a big one. All orders come with free 48 hour delivery and hanging kit. You can also purchase floating canvas prints and gift vouchers. 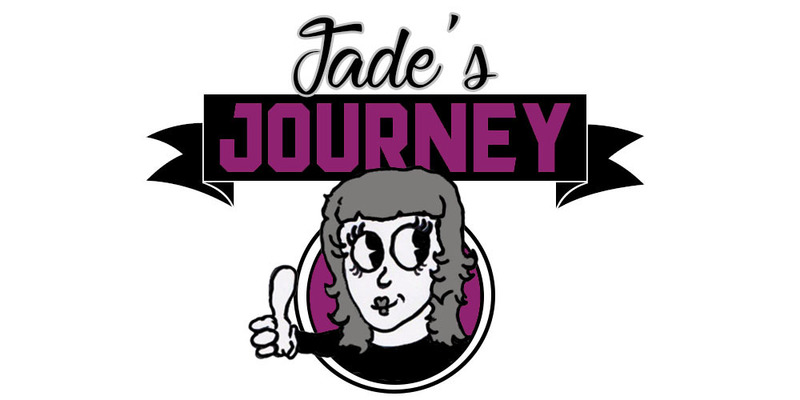 For my lucky readers I have a discount code for you to get 15% off just enter the code in the check out BLOG15. I received this item free so I could review it. All thoughts and opinions are my own.